GDPR (or the General Data Protection Regulation) is a new directive from the EU that affects how companies collect and process their customers’ personal data. GDPR will come into effect on May 25, 2018, by which point all businesses in the EU have to become compliant. 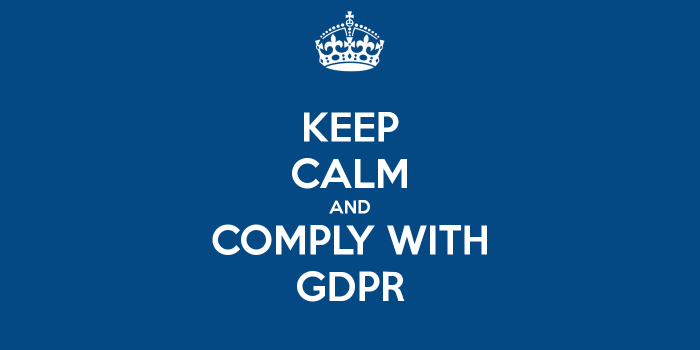 This article covers the steps we are taking in order to comply with GDPR rules and will hopefully answer any questions you might have. If you have any questions about GDPR itself, you can find out detailed info here. It’s especially useful to read through the FAQ and see what constitutes personal data under GDPR. There are many other topics covered, as well. Does GDPR apply to my use of Smartsupp? GDPR affects all businesses and entities in EU that process or store personal data. So the answer to that question depends on whether you collect personal data of your visitors or customers in Smartsupp. As your customers might send you their personal information in chat, you most probably do. It’s good to mention that your use of Smartsupp is still completely legal under GDPR if you collect personal data of customers through Smartsupp (e.g. name or email). In this case you need to make sure you take the steps described below. What steps do I need to take as a Smartsupp customer? “Your personal data might be collected by us or 3rd parties, such as Smartsupp.com, s.r.o., VAT ID CZ03668681”.